The George Hills team will hit it out of the park for you! 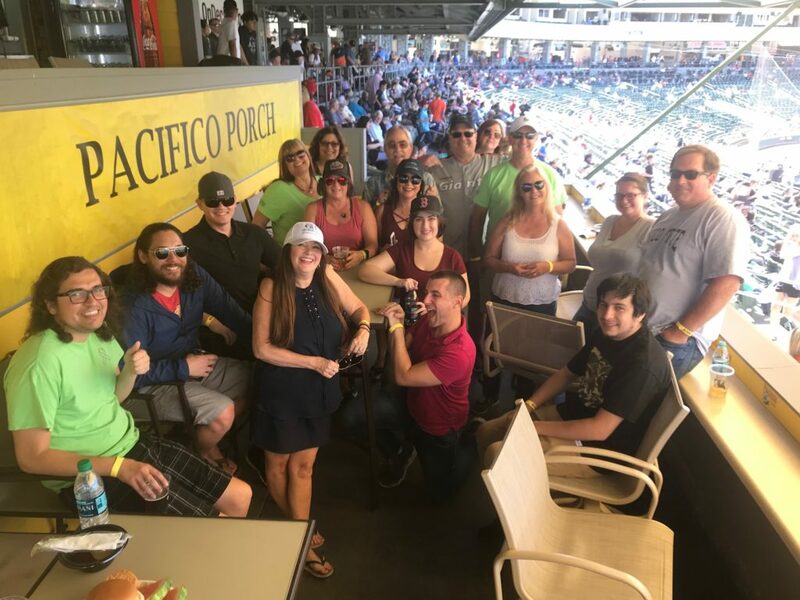 Check out this fun employee outing at the River Cats game. Twice a year you can catch them out at Raley Field, supporting their favorite local baseball team. Go River Cats!